July 12th is the 12th anniversary of the Chicago MINI Motoring Club’s first official club drive!! 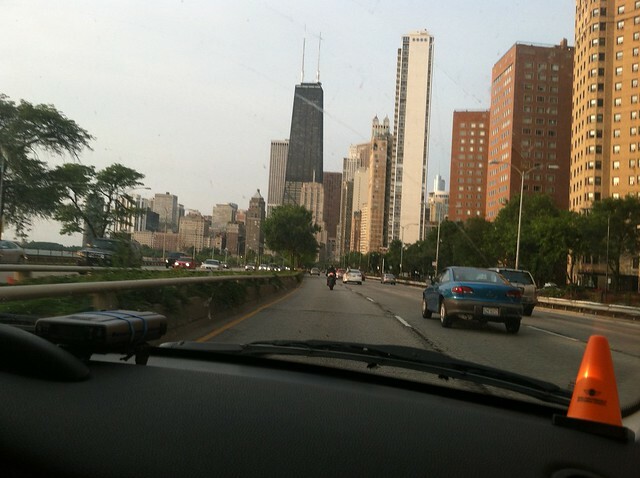 To celebrate we will take a drive up scenic Lake Shore Drive and Sheridan Road. WRAPUP: A beautiful Sunday morning made a great drive. We have about 25 MINIs for the route including some people who discovered our club en-route. The route was twisty and fun with lots of fantastic homes to check out on the way. The GreenTown Tavern welcomed us by opening up early especially for our club. 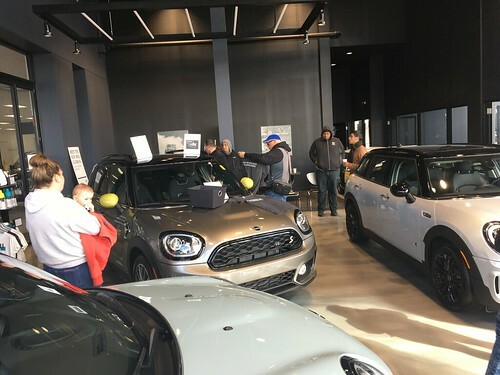 Thanks to all who came out for a fun drive, and special thanks to Rich for helping out managing traffic getting out of our starting locations!! Send links of photos to steve@chicagominiclub.com and We will add them here.